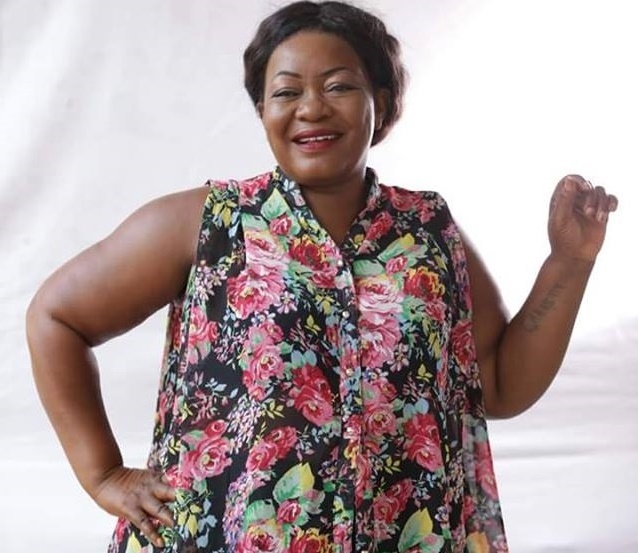 Tracey Boakye, who is an actress and movie producer, interviewed Kumawood actress Christiana Awuni on the Baako P3 show. Christiana Awuni hails from the Upper East region of Ghana. In the interview, she talked about how she started with her movie career. She was into tie-dye and screen printing before she entered the movie industry. Moreover, she has two children and is single.